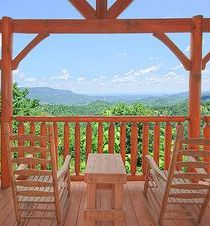 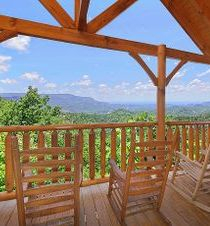 Deck with porch rockers to enjoy the views. 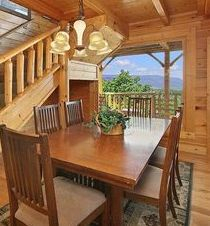 Unlimited local & long distance calls to the U.S. 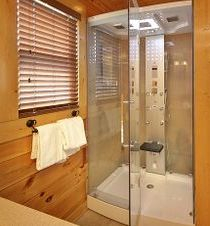 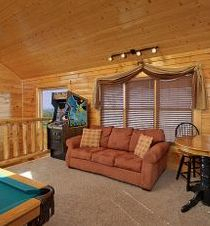 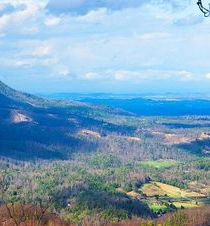 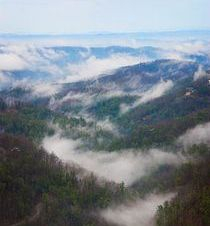 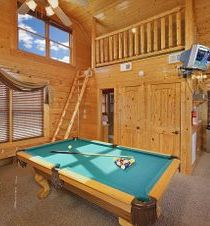 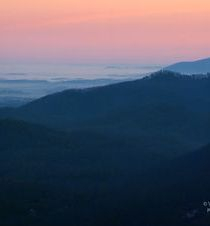 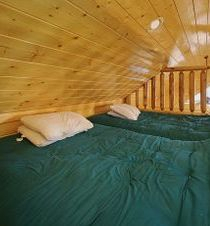 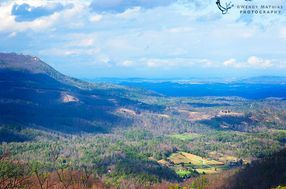 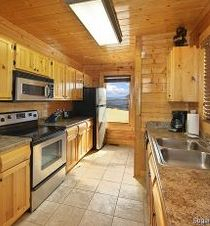 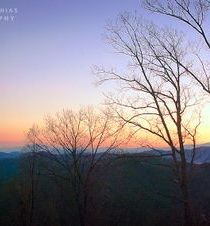 Call Cabin Fever Vacations at 866-212-2246 to reserve one of our cabins today! 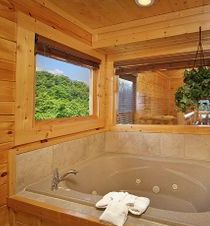 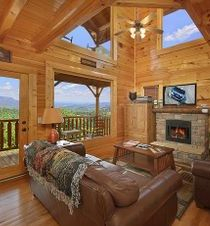 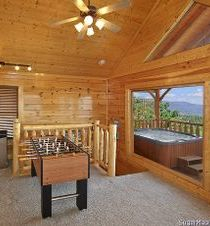 Having A Blast cabin is no longer on this luxury cabin rental program in Pigeon Forge. 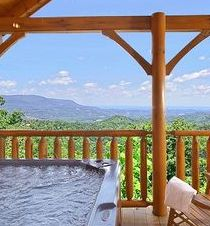 such as honeymoons, anniversaries, birthdays, and other special occasions.